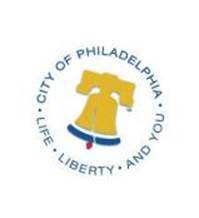 The Philadelphia Department of Revenue is now accepting applications for the 2015 Senior Citizen Real Estate Tax Freeze Program. This program helps senior citizens save money by “freezing” their real estate taxes at the current year’s rate. Once approved, the homeowner’s real estate taxes will not increase. Each homeowner applicant will need to provide proof of household income and age. Applications can be obtained by calling 215-686-6442 or by visiting here.